My next travel adventure is almost upon me! Next week I am off to the Azores, a group of 9 islands in the Atlantic Ocean. 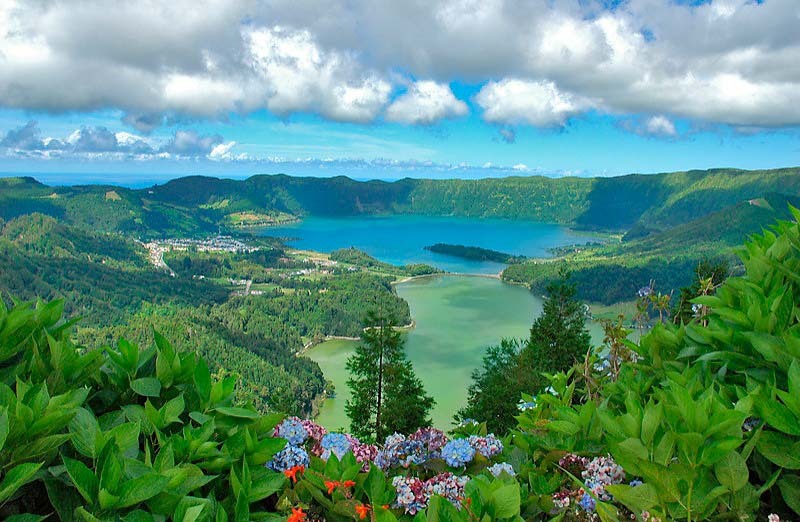 I am basing myself on the island of Sao Miguel (also known as the Green Island) and cannot wait to experience all that the island has to offer. Whale and dolphin watching are very popular tours and hiking is synonymous with the island; the numerous hikes to see the Sete Cidades twin seas are apparently unforgettable. Until then I am off to study my Portuguese in an attempt to communicate with the locals. English is widely spoken there but I always try to know at least a dozen or so words in the language of the region I am visiting. Throughout my travels I will be taking you all along with me so get ready because next week we are off to the Azores! 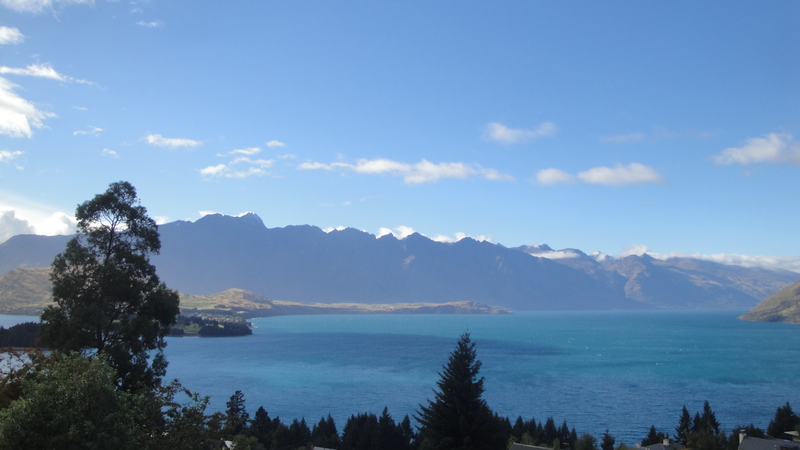 This is my travel blog which I have started in an effort to showcase this beautiful world in which we live. Whether I am exploring countries, cities or suburbs I would like to share these experiences and regions with you. I aim to take you along with me on my journeys so prepare yourself to become a “virtual” traveller. Travel is my passion and I am eager to share it with you so please stay tuned!